Create a cozy place to read, relax, reflect, and much more. Many people visualize a window seat in a cozy Cotswold cottage with a view of a rose garden, but window seats can serve as more than just a quiet place to read or reflect. There are many styles and functions available for window seats, and they can provide extra seating, a disguise for a radiator, a functional element for an unused nook, or even more storage. 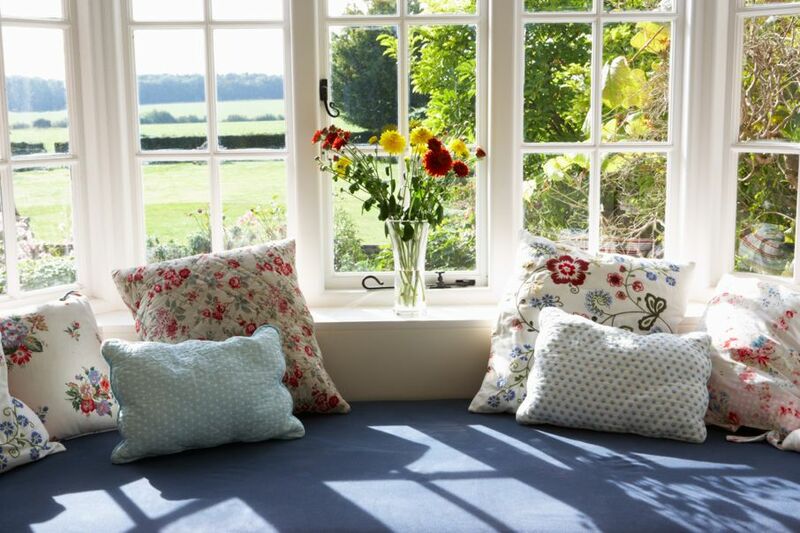 Whether it’s in a quiet bedroom or a busy kitchen, the window seat is more for than just sitting. It can be a decorative and charming focal point in any room. Why stand and simmer when you can sit on a window seat? A window seat is a comfy place to put your feet up while keeping an eye on dinner. It’s also perfect for entertaining when everyone gravitates toward the kitchen. 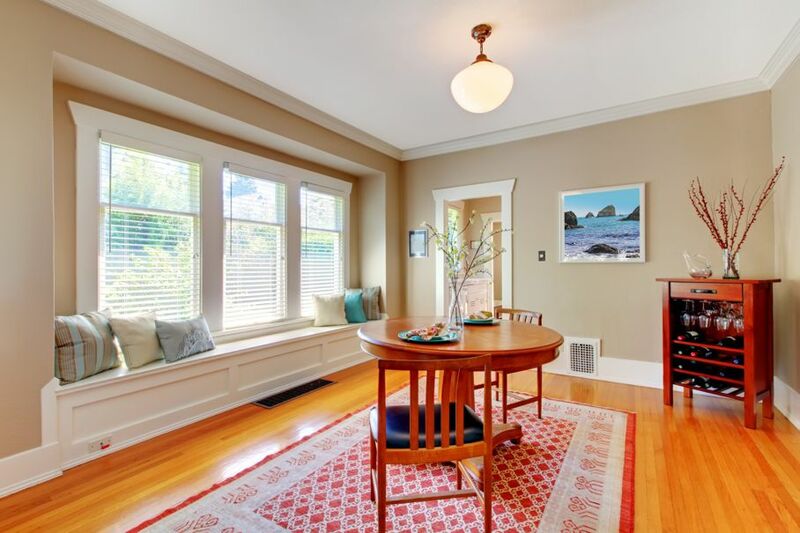 A long window seat in this dining room would be ideal for an informal wine tasting. 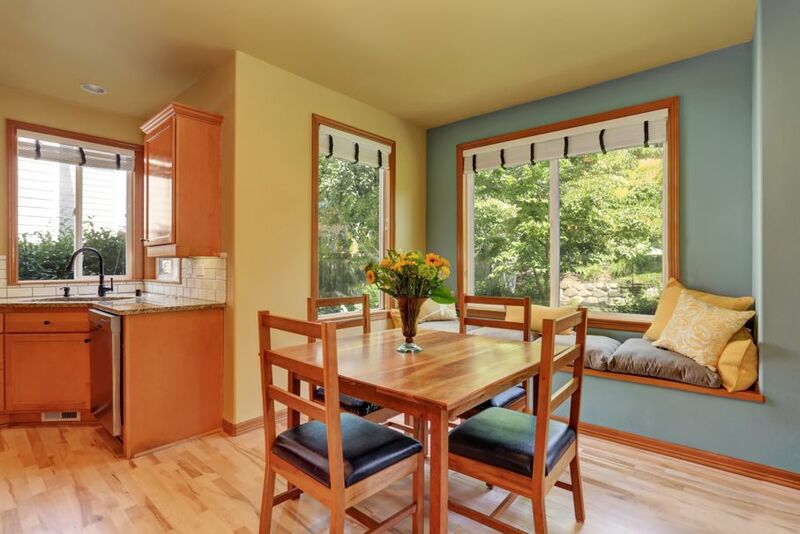 Serve wine and tapas on the table and guests can stand or sit and sip on the window seat. An inviting conversation area or a private nook for napping, meditating, or journaling. Use drapes to escape the hustle of the house or hide from the kids. Keep them open for an inviting conversation area. A luxurious retreat for a tête-à-tête with your sweetheart. 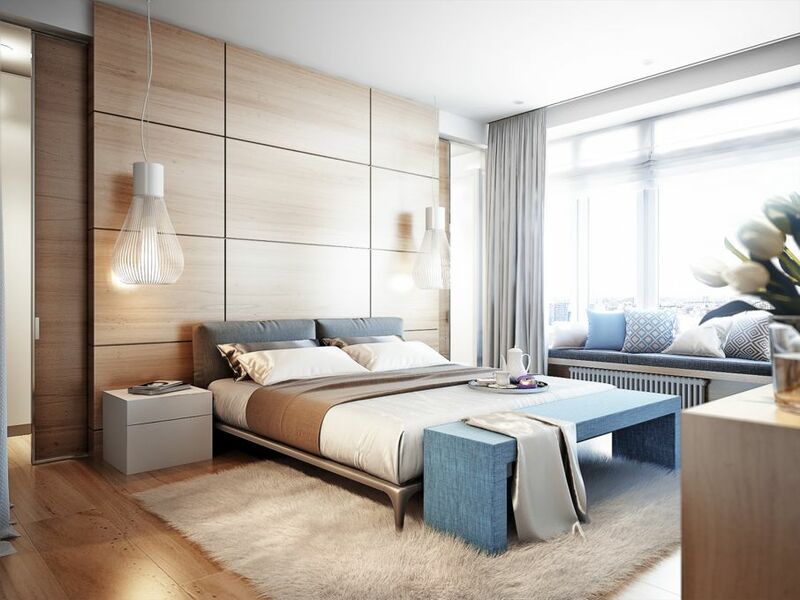 The padded window seat with overstuffed pillows adds warmth to this streamlined bedroom with built-ins. The bookcases are perfect for storing your favorite books and knickknacks. A large windowsill transforms into a window seat and a clever way to disguise a radiator. Draw the drapes for privacy while sleeping or to work on your laptop while your partner sleeps. 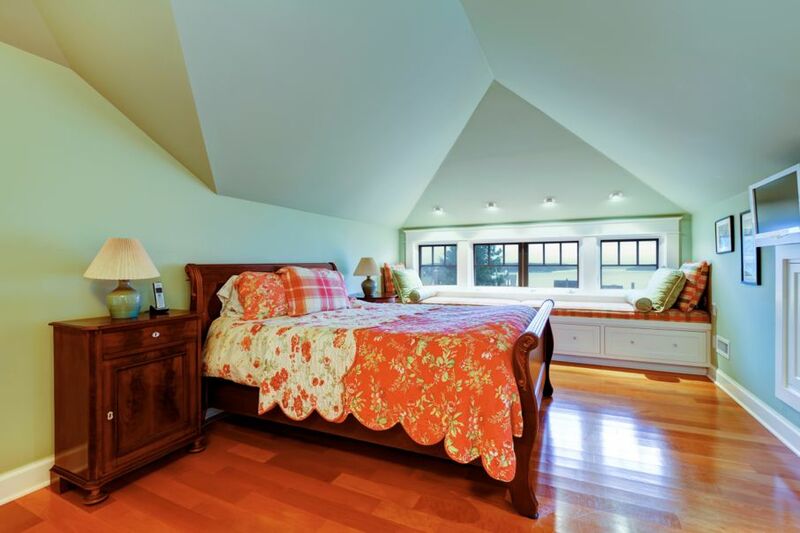 The low ceiling and angled walls fit right into this otherwise unused space. A perfect perch for watching the world below and ample lighting for bedtime reading. Storage abounds for blankets and linens with large drawers underneath. 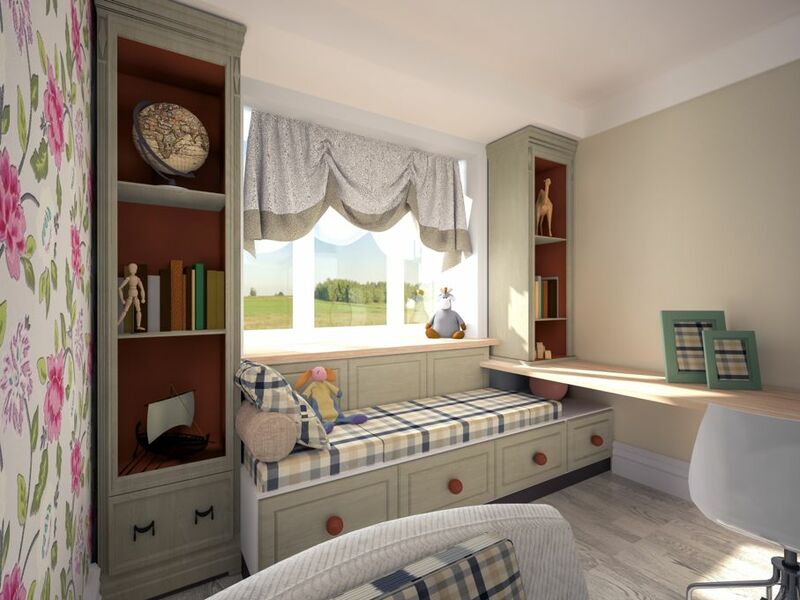 When space is at a premium, a window seat in a nursery/home office provides additional storage for all things baby, while also offering a cozy spot for feeding or singing lullabies. Bay windows naturally lend themselves to an ideal fit for a window seat, especially when it frames a lush landscape. Or bring the green inside and create a windowsill garden on the ledges. Spend the afternoon listening to birds and watching the occasional butterfly flutter among the flowers. 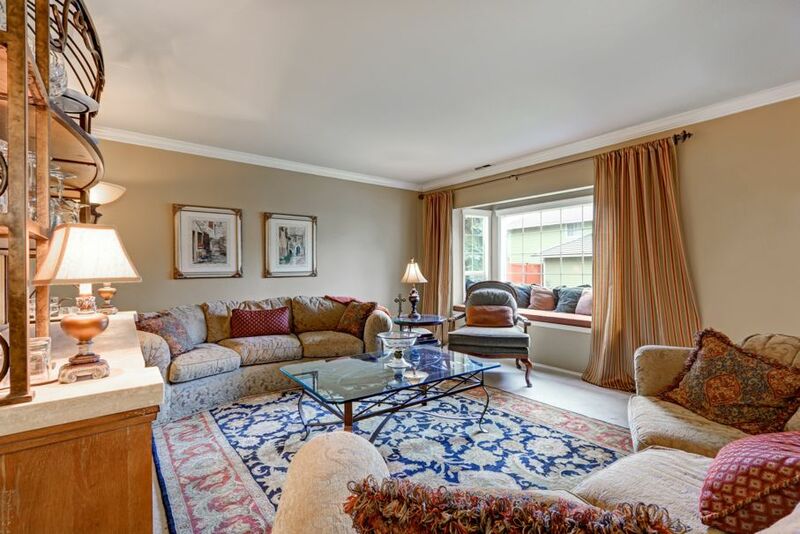 There’s always room for a few more guests when you have a window seat in your living room. Don’t be surprised if the window seat fills up first! If you’re yearning for the cozy, warm fuzzy feeling a window seat evokes but don’t have one, create a nook on the floor near a window. Use a plush rug to anchor the space. 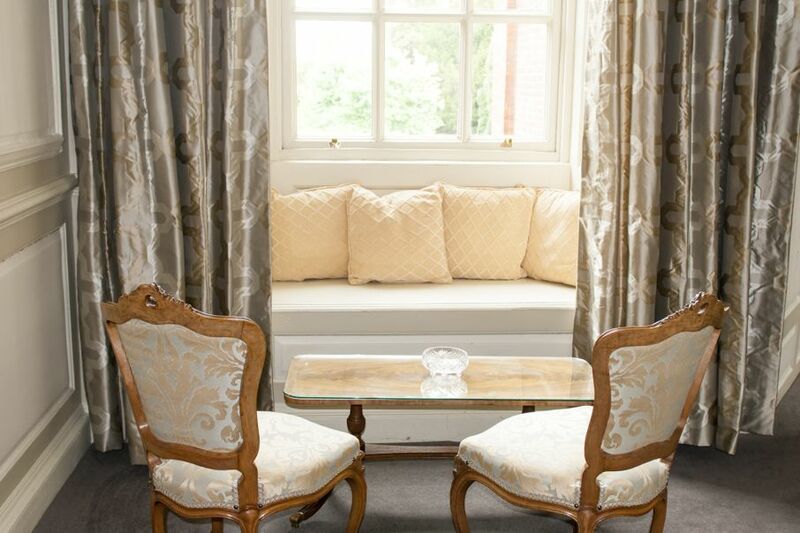 Place a large padded cushion on the floor and use drapes to frame it. Add fluffy pillows, blankets, and a pouf to hold a steamy cup of tea and your favorite book. Window seats are usually a built-in feature, but if you’re craving the storybook cottage feel of a traditional window seat, you can find a pro to build one for you.